Business meetings are very important. You don’t want any stress of driving through traffic, rushing to the meeting and once there finding parking is a challenge. 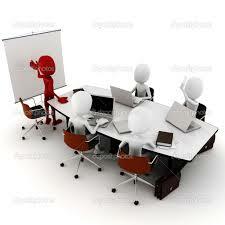 Let President Limo take all this so that you reached at your meeting relaxed and focused. Whether its a Morning meeting or Lunch meeting or Dinner meeting, we will take you there in professional & punctual manner with our Business meeting limo service Vancouver. You can have our pick up/drop off package or you can have our hourly packages where you will get the chauffeur for the number of hours requested. For the executive with a meeting-filled agenda, our As Directed service is perfect. Changes in schedule? No worries. Our drivers ensure that your busy executives or clients arrive on time, in sublime comfort and ready for whatever challenges face them. Our limousine rental rates are highly competitive, our limousine service is unmatched. Why settle for less? 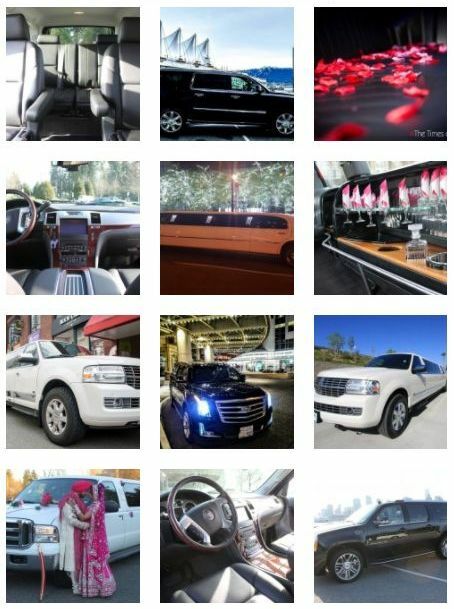 Choose President Limousine, a leading provider of limousine services in Vancouver to Abbotsford & Coquitlam.